SIDDHASANA has been rated as the foremost among the 84 lac asanas. Whereas all the other asanas are useful for health and for developing a beautiful and well-proportioned body, the Siddhasana is used for meditation, prayer and worship, pranayama or samadhi. It is possible to attain the ultimate heights of yoga through the practice of this asana and thus to achieve all the perfections and siddhis (or supernatural faculties and self-realisation) of yoga. It is on this account that in the science of yoga it has been named Siddhasana or Perfect posture. 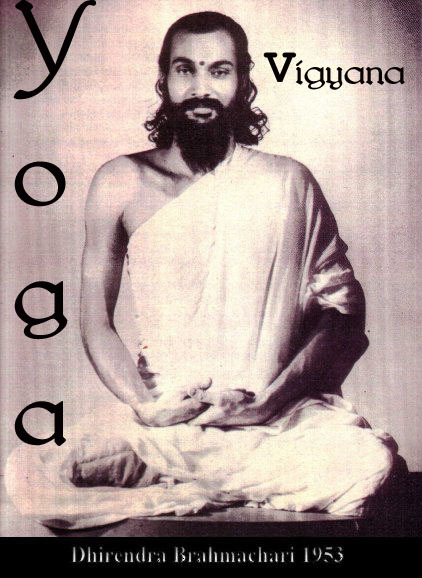 In the yogic texts, it is stated: Mukhyam sarvasanesvekam siddhah Siddhasanam viduh.